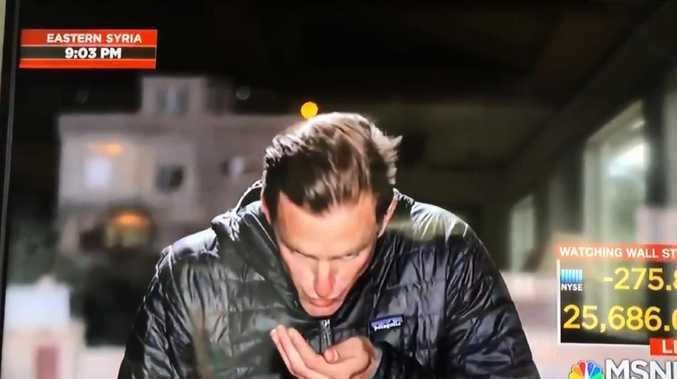 NBC reporter spits into his hand and wipes it in his hair live on TV. An NBC News reporter stationed in eastern Syria was caught on live camera Friday doing some cringe-worthy, last-minute grooming for his stand-up - by twice spitting into his palm and slicking back his hair. Anchor Ali Velshi in MSNBC's studio was reporting on the defeat of ISIS caliphate and ongoing hostilities in the region when he introduced reporter Matt Bradley in the field. "Matt, what's the situation for you," Velshi asked as a silent Bradley appeared unscreen, clearly unaware that he was on live TV, spitting into one hand and then the other to groom his hair. Several distinctly uncomfortable seconds follow as the anchor awaits a response from the clueless reporter. "We do not have Matt, we will come back to him as we get him," Velshi eventually said. "Ask me why my hair is green," posted Beto'sBackside. 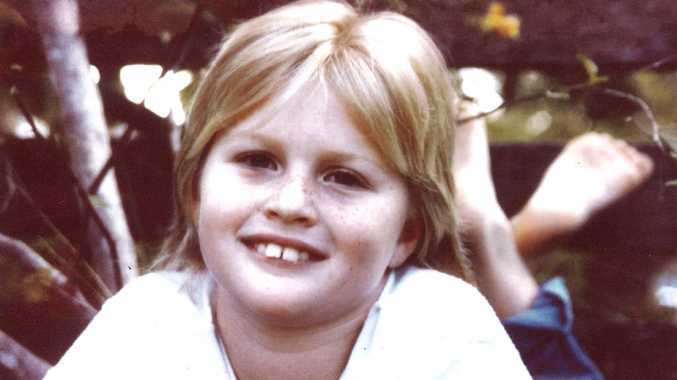 "A little dab il do ya," added Jane, referring to the slogan for Brylcream, an old-school men's hair product. Others posted a series of memes showing various people reacting with comic shock and disgust. Video of the embarrassing faux pas was posted on Twitter by actress and writer Valerie Breiman.